This is the second cake for an Aunt's birthday. 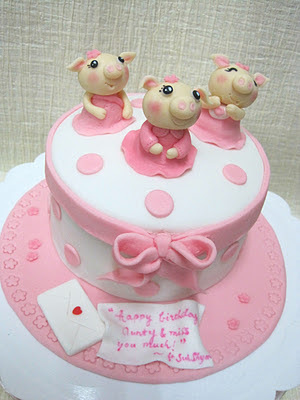 She got a roses cake with butterflies last year and now 3 piggies cake with a lovely message from Suh Shyan. 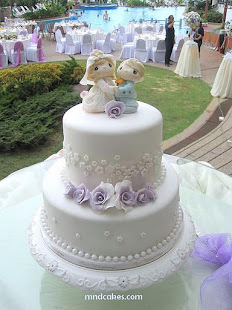 It's wonderful when you are able to touch one's heart. 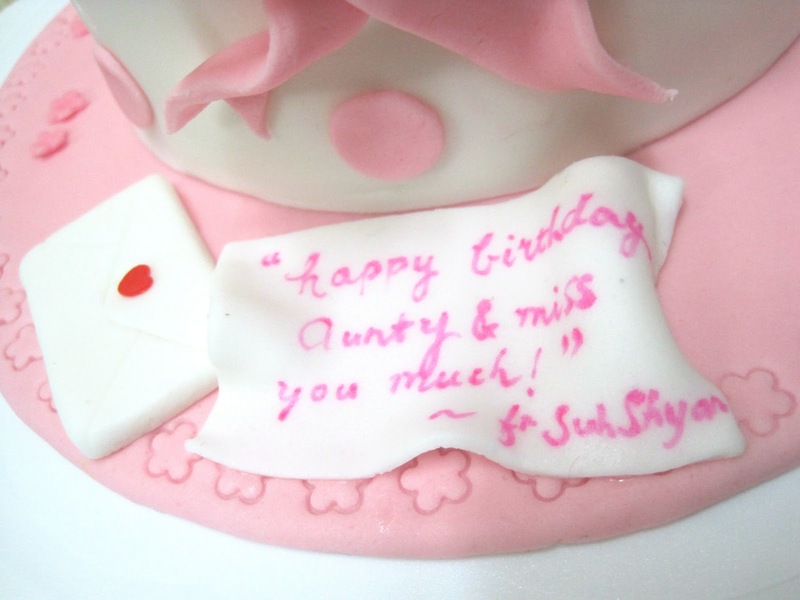 I believe the aunt is a great person in Suh Shyan's heart.